No business is immune to the dangers of burglary, vandalism and fire. Minimize the risk with our range of bespoke business security solutions. Every homeowner should feel safe in their private space. 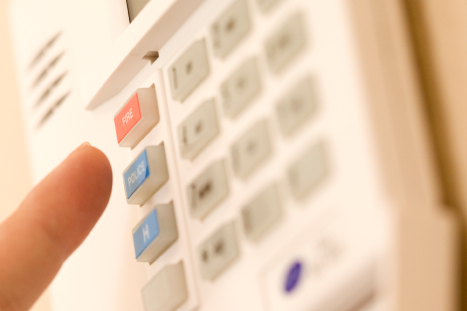 Browse our innovative range of home security solutions. We’re on a mission to keep Bristol’s businesses and homes safe with the latest security solutions. Meet our team and discover why our clients say we’re the best in the South West.